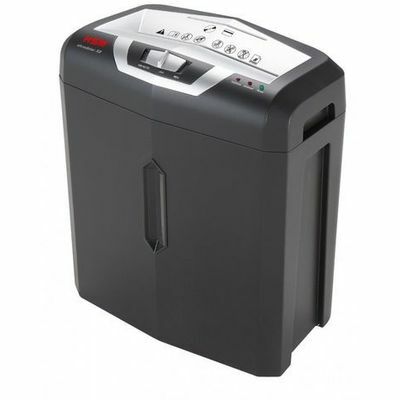 Spend 98% less time shredding, save time and money with Auto Feed shredders. 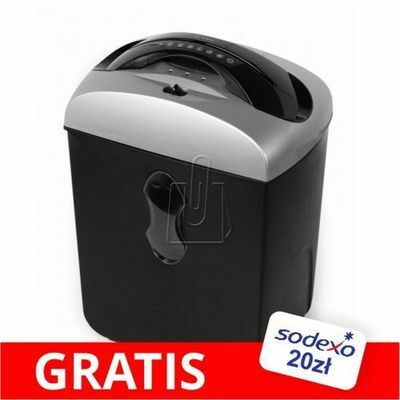 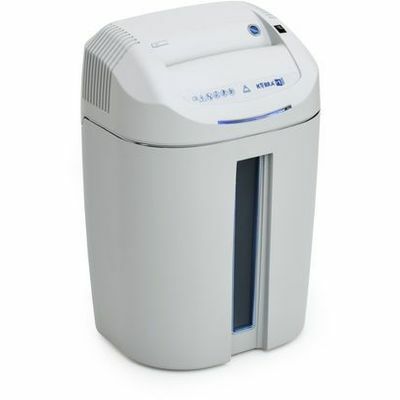 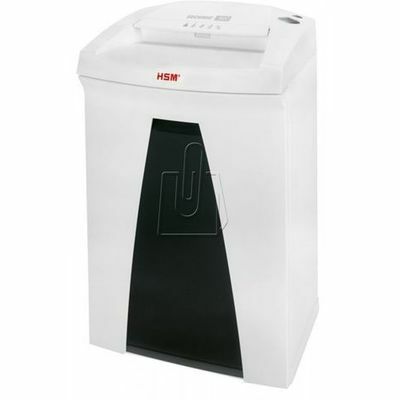 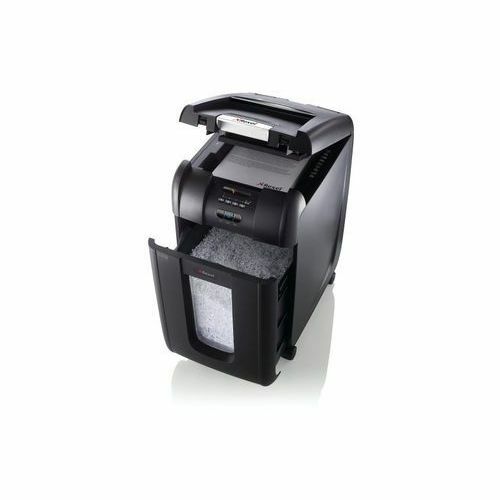 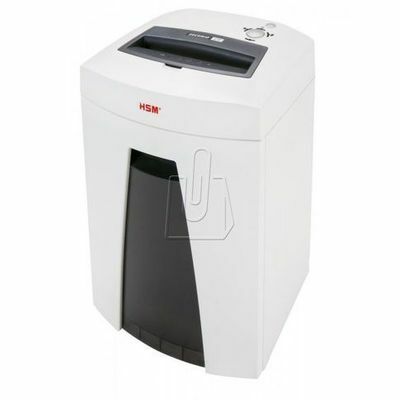 This high security auto feed small office shredder is ideal for up to 10 users. 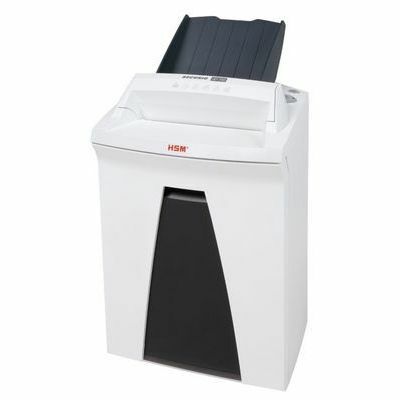 The 300M shreds up to 350 sheets (70gsm) or 300 sheets (80gsm) automatically in to approx. 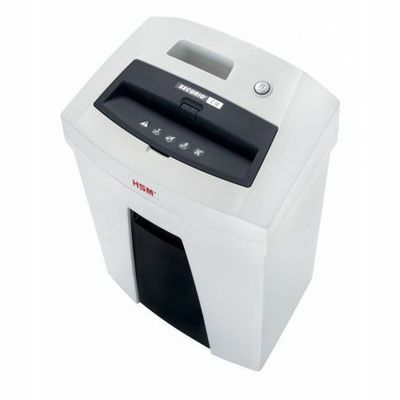 2,000 2x15mm pieces each (P-5) and provides sufficient security to shred highly confidential documents. 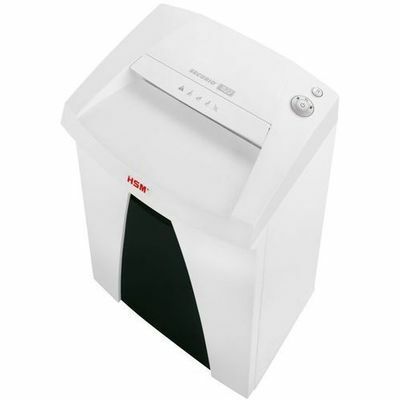 With the Auto+ 300M shredder you do not need to stand and feed it, or even remove staples or paper clips first. 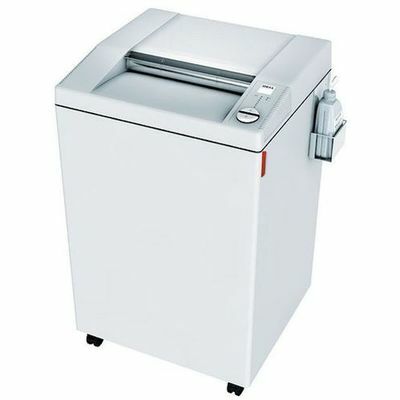 It has an automatic feed and a 40 litre bin so you can load up to 350 A4 sheets and leave it to get on with the job. - Designed for small office use - CD & credit card shredding - Easy to empty 40 litre pull out bin with viewing window - Shreds Credit Cards and CD’s - Ultra quiet operation < 60 DbA - Automated shredding up to 300 sheets in one go (staples & paperclips) - 7 sheet manual bypass slot - 40 litre pull out frame with door & viewing window - Bin full detection system - Thermal overload protection and cool down indicator Award-Winning Technology Thanks to Rexel's new Auto Feed range it enables you to spend 98% less time shredding therefore saving you both time and money. 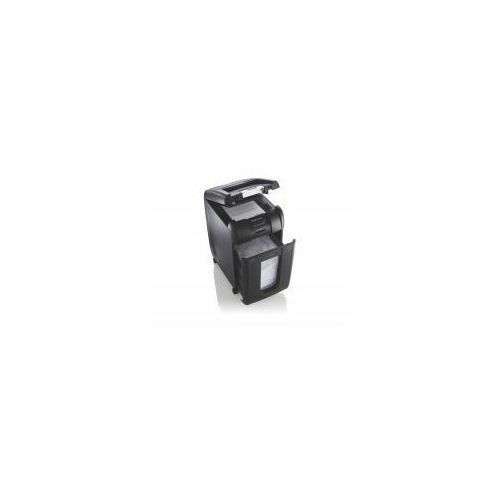 Ultra Secure A high P-5 security level reduces documents to 2x15mm micro cut pieces. 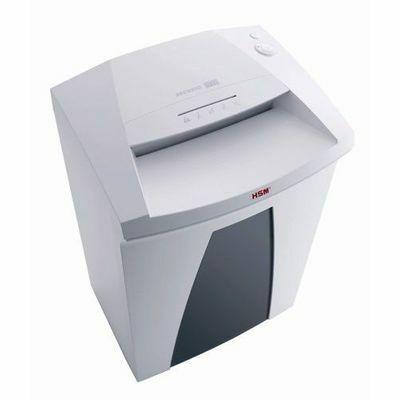 High performance document destruction to protect against fraud and identity theft. Easy-Empty Bin The easy to empty 40 litre bin is capable of holding up to 500 sheets. 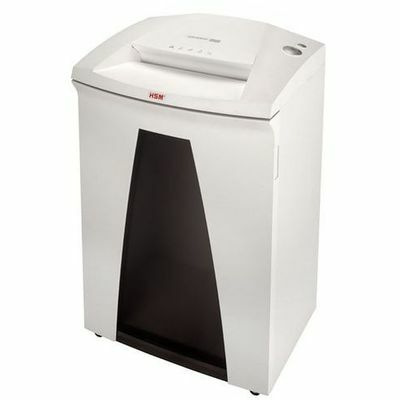 This means that you have to empty it less often and can concentrate on your shredding duties. 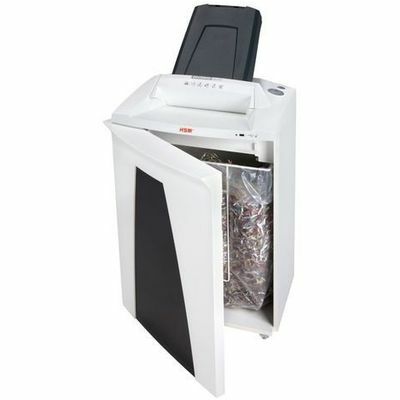 Securely Destroys Credit Cards and CDs The ability to shred both CDs and credit cards can prove to be vital considering the amount of sensitive information stored on them. 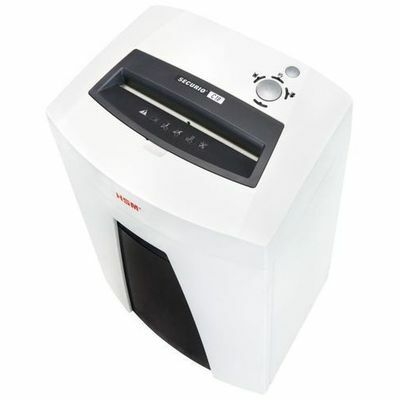 This maximises protection and confidentiality. 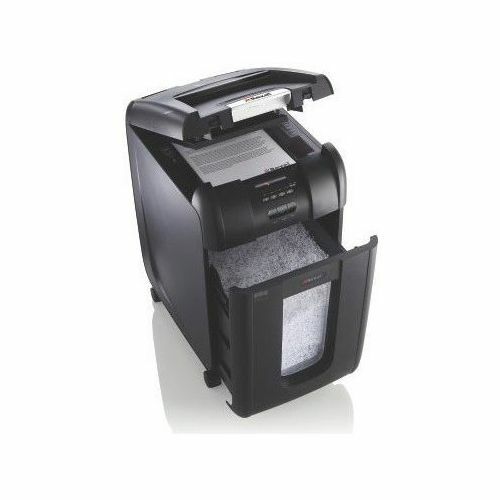 Optional Manual Feed Slot The Auto+ 300M features a manual feed slot that allows for quick and efficient shredding when you are pressured for time. It can shred 8 (80gsm) sheets in one go. 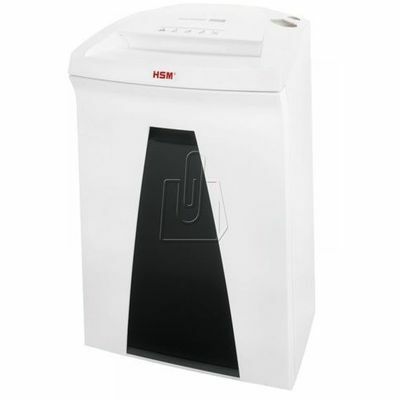 Secure PIN Lock 4 digit pin code lock ensures an extra level of security especially if you are shredding personal financial information. 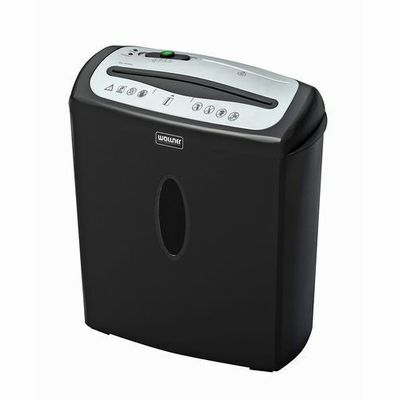 Jam Clearance Jam Clearance ensures that your shredder does not jam during the shredding process when you try to feed it too many sheets of paper.